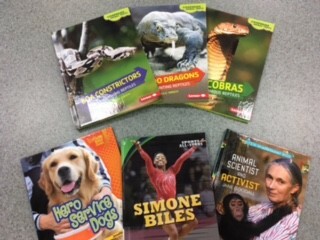 Several new nonfiction books were just added to the library collection. 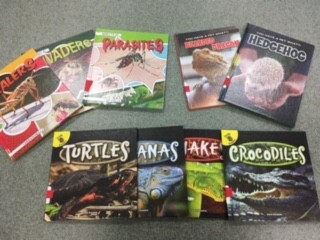 The animal titles and dinosaur titles are perfect for lower level readers! 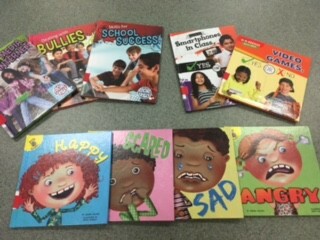 There are also some books about social skills for both younger and older students. 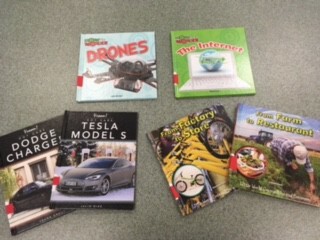 Check out the pictures below to see some of the books! 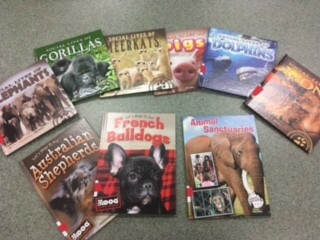 If a student misses library day or forgets their book(s) on your class library day, PLEASE allow them to visit the library when it is convenient for you in order to exchange books. We don't want students waiting for their next class day (sometimes it is more than a week!). 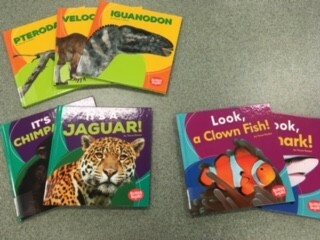 Hold slips are placed in your mailbox when a book is waiting for a student in your class. 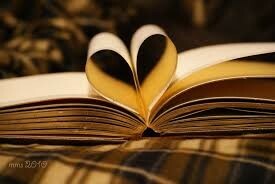 I only hold the book one week so please hand them out. Remember to send students with a PASS if they are coming to the library without their class.